Previous Budget PUBG Mobile Controller – WORTH BUYING?? 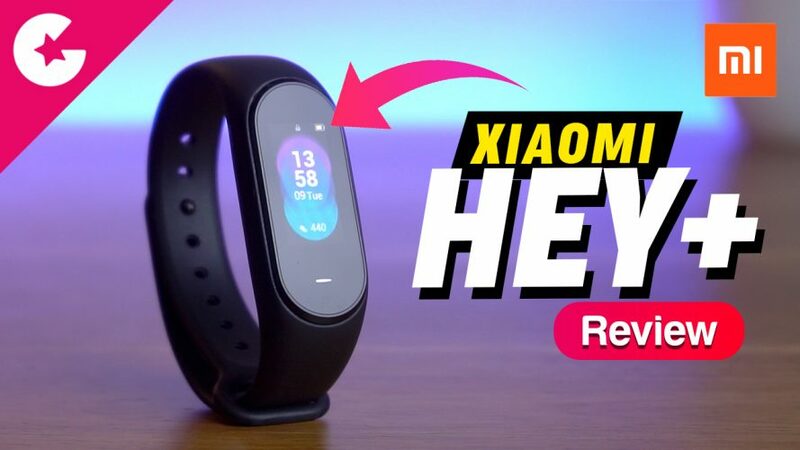 Xiaomi Hey+ is the latest budget fitness tracker which offers lot of new features. Right now this Fitness tracker is only available in China. And Today in this video we will show you the unboxing & Review of the Hey+. So lets find out how this fitness tracker performs. Download HeyPlus_1.1.5.1_English.apk from the page and if you want any other language download accordingly. Next we need to download English & Firmware from the page. Download which ever latest available. Once downloaded Remove any other app which you have installed previously in your phone. Install the English App. And Login with MI account, if you dont have one create one from Mi Website. Once logged in, follow the below instructions. Flashing instruction.txt is also available in the Mega folder. Open the Hey Plus Application. -> Go in “Settings” -> “Firmware version”. -> Turn off your Bluetooth. -> Start the update (files will be downloaded, and you will have error message with “Cancel” and “Retry” buttons). -> Copy the Custom Firmware (file “1”) and/or the Custom Resource (file “0”) in “Internal Storage -> Android -> data -> com.ryeex.groot -> cache -> firmware -> *SmartBand ID* -> *Firmware version*. -> Turn on your Bluetooth. -> Return in the Hey Plus Application and tap on “Retry” button. -> Wait. After flash, the SmartBand will reboot. -> If you use “Hey Plus – Flash”, the Application will say “Failed”, tap on “Cancel”.